The International Consortium on Landslides (ICL) created at the Kyoto Symposium in January 2002 is an International non-governmental and non-profit scientific organization. 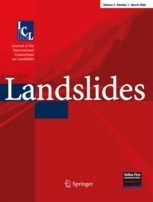 The ICL established the International Programme on Landslides (IPL) as a programme of ICL by 2006 Tokyo Action Plan. IPL includes IPL projects, the triannual World Landslide Forum (WLF) and the World Centres of Excellence on Landslide Risk Reduction (WCoE). 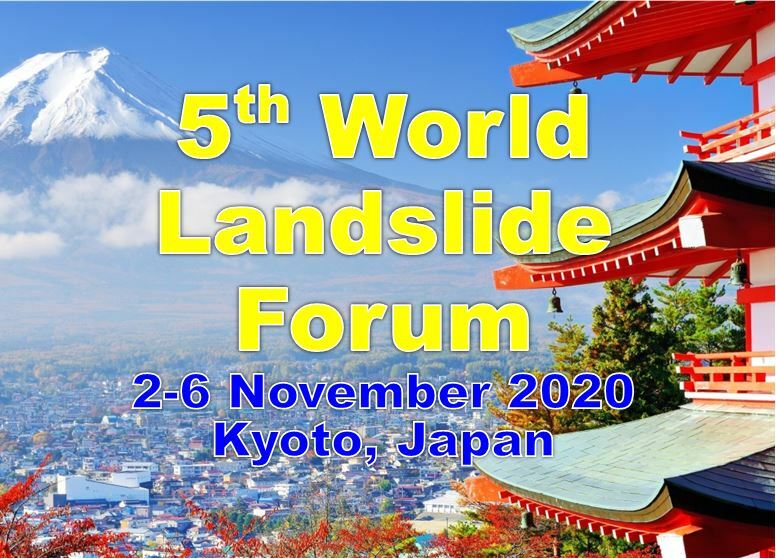 ICL proposed the ISDR-ICL Sendai Partnerships 2015-2025 for global promotion of understanding and reducing landslide disaster risk at the Third World Conference on Disaster Risk Reduction (3rd WCDRR) in Sendai, Japan. It was accepted and singed by 16 United Nations and international stakeholders, and National Organizations.